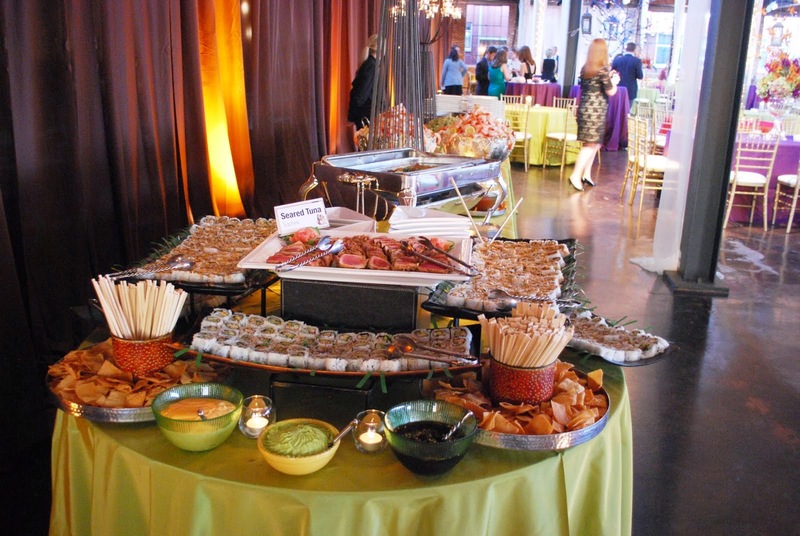 Most people significantly underestimate the important role that food can play in their event. As planners, we know that great food equals happy guests, which is why we place emphasis not only on quality but also more importantly on quantity - it does not matter what delicacies you are serving if there is not enough to go around! When it comes to buffets, we always recommend that these be double sided, which helps to keep a steady flow of diners while allowing them to be more easily refilled by your caterers. 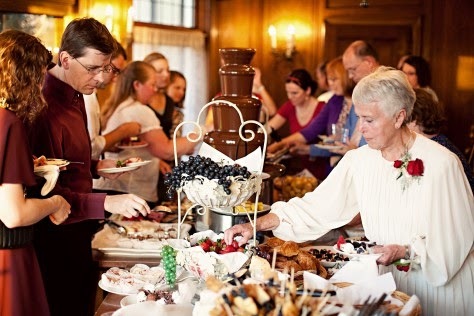 We are often asked how many buffets are sufficient for an event and while there is no magic formula, the most successful equation we have come up with is 1 per 100 guests. 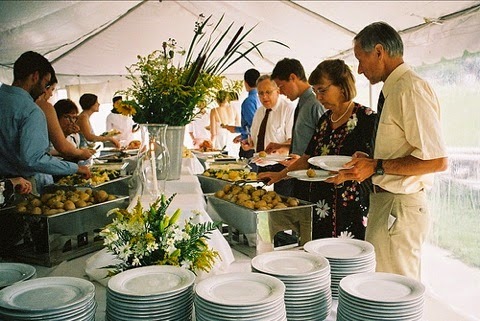 This will guarantee that there is an ample amount of delicious food available for all those who want it and ensure that guests plates do not go empty!